Rudiments are the scales and arpeggios of the drum kit. 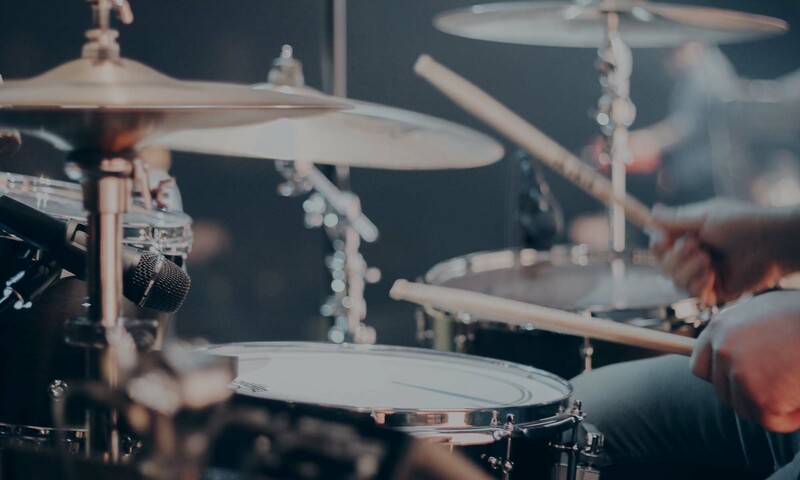 Put simply, they’re different sticking patterns that you need to learn and these will help you play more proficiently around the kit. 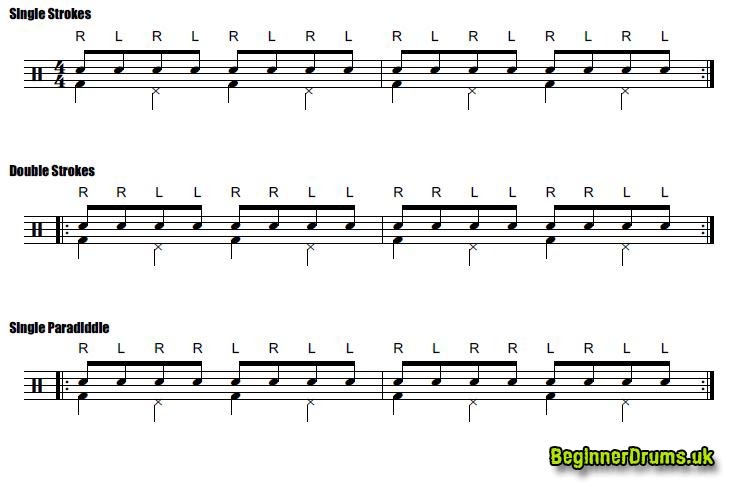 How many rudiments are there?